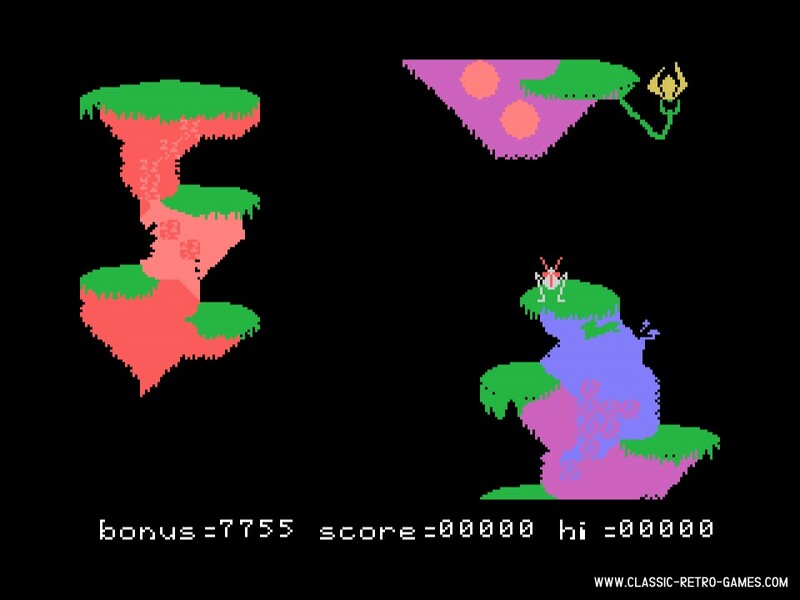 If you remember one thing about Booga-Boo it must be the scary flesheating plants which didn't hesitate a single moment if they got the chance to digest the games' main character. 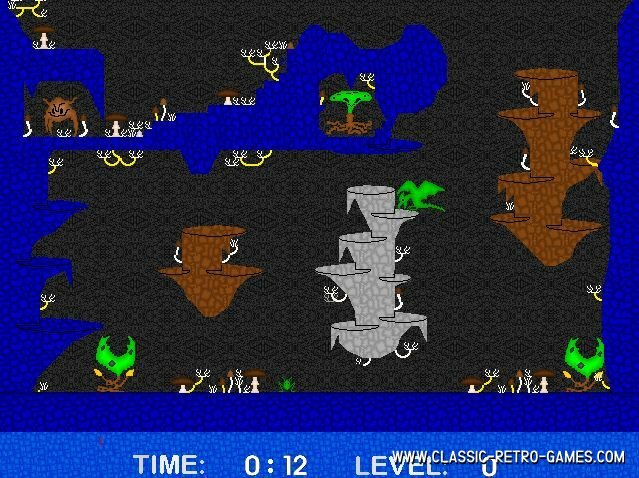 This classic from 1983, which was released for MSX, Commodore 64 and ZX Spectrum, has been remade for Windows. Currently rated: 1 / 5 stars by 1 gamers.